Playing computer games without a fantastic surround sound system is like eating a hot burger without a cold soft drink. If your surrounding environment has restricted you from enjoying the 3D sound effect while playing games, perhaps because you are sharing a room with somebody, for instance, a pair of quality headsets could be your ultimate choice. Priced at $249.95, the Astro A40 Audio System is one of the quality headsets you should check out if you are planning to get one as a Christmas present for yourself. 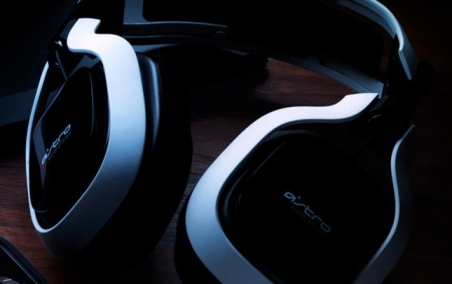 Comparatively, the retail price for Astro A40 is slightly expensive. However, the sound quality and the comfort to your ears are something you should not compromise despite the price. The sound quality produced from this audio system is great. The Astro A40 Audio System combines crystal-clear voice communication with pinpoint-accurate 5.1 Dolby Digital. You can clearly differentiate the sound quality if you compare A40 with other standard headphones. The A40 headset comes with a user-configurable microphone. Users can easily remove the microphone and place it on either side of their head subject to their convenience. Users who want more open sound effects can also remove the speaker tags on the side of the headphones. 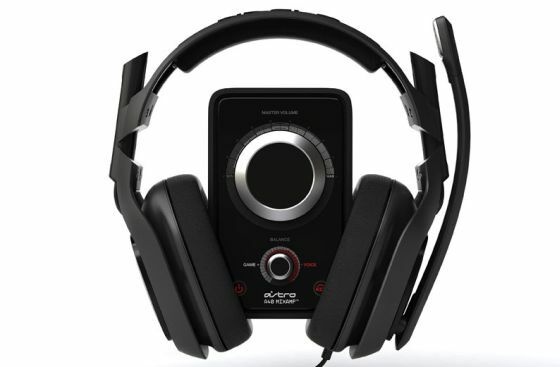 Another interesting part of this Astro A40 Audio system is its amplifier system. The A4Audio system features a separate amplifier section (MixAmp) which allows users to custom mix the level of voice communication and sound effects from the game. The A40 Headset comes with a quick-disconnect cable and multiple ends: an A40 MixAmp cable (also compatible with portable audio players), and a standard dual-jack PC connector with in-line volume and mute control. Gamers can play their own soundtrack or listen to music from their mp3 player with the included cable. The A40 Audio System will be a good choice especially for game enthusiasts. Give your ears a treat and enhance your ultimate gaming experience.